Heavy duty folding pick and shovel is offered with a sturdy steel handle. This shovel weighs 3 pounds and is very compact when folded and therefore can be easily carried around. 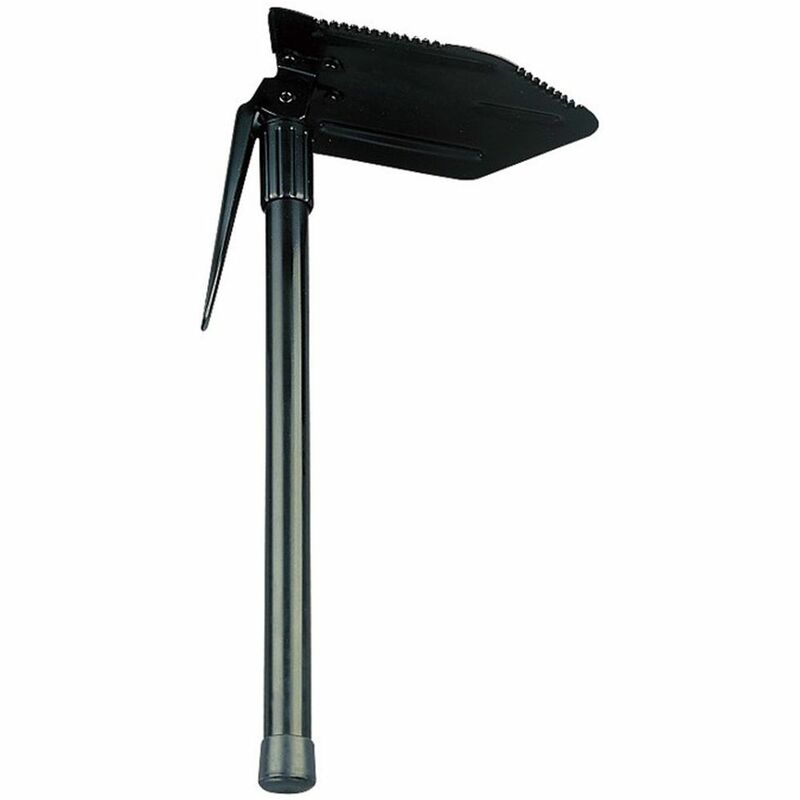 The Hw folding pick and shovel with steel handle is very user friendly and is used as a survival kit. It is an ideal accessory for outdoor enthusiasts who love camping. The strong steel construction ensures that this shovel is long lasting and is a value addition to the garden tool collection of gardening enthusiasts. This easy to store pick and shovel is made of high quality materials and is great value for money.